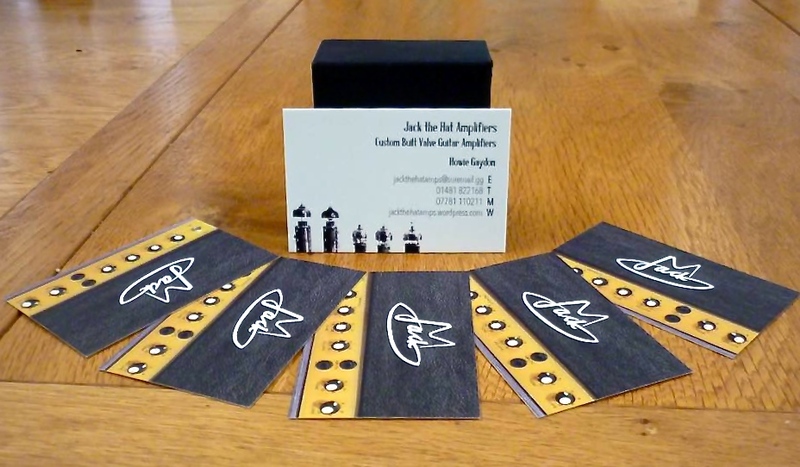 Jack the Hat Amps – Homepage for Jack the Hat Amps, custom valve guitar amplifier makers. 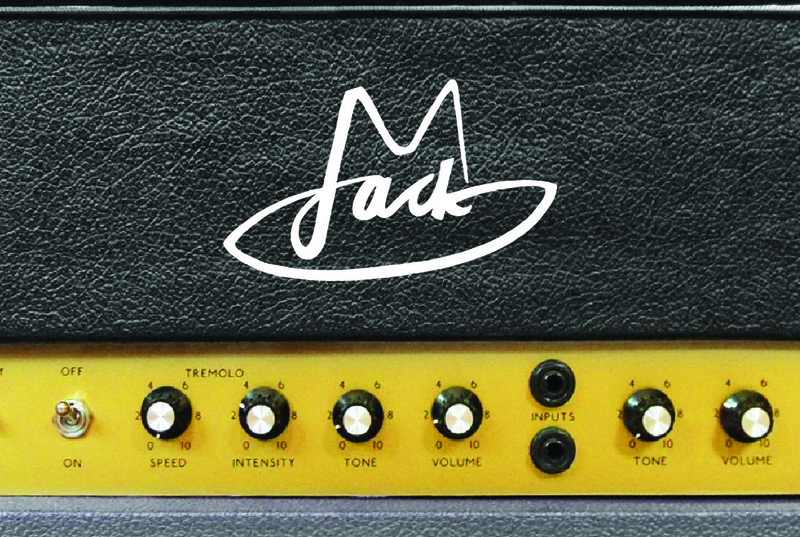 Homepage for Jack the Hat Amps, custom valve guitar amplifier makers. The new business card design.